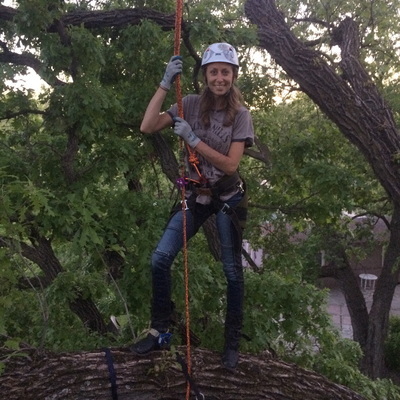 "CONNECTING YOU WITH THE SPIRIT OF NATURE"
Recreational Tree Climbing is a little bit different then how you may have climbed trees as a kid. Sit in the branches high above the city and feel the wind blowing through the leaves. Your trained Instructor will teach you how to use tree climbing ropes and harnesses to get as high in the tree as you can or want to go. It is completely safe. 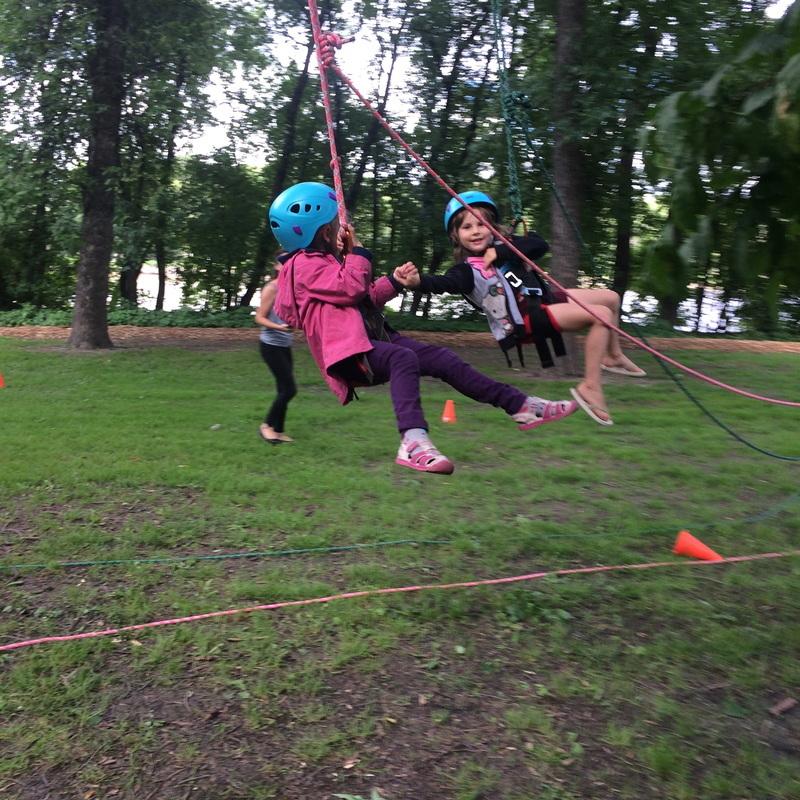 Recreational Tree Climbing connects you to nature and can give you a new perspective on the world. 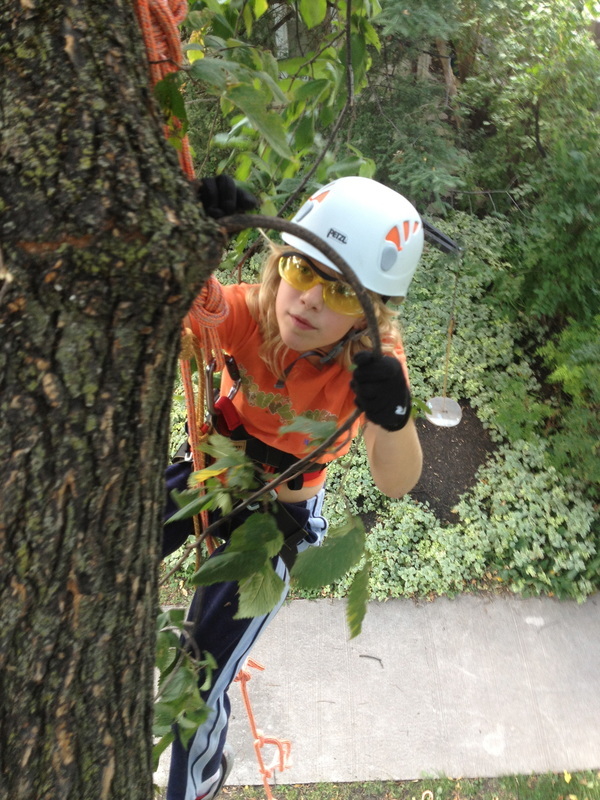 Recreational Tree Climbing can be an exciting adventure for kids and adults alike. 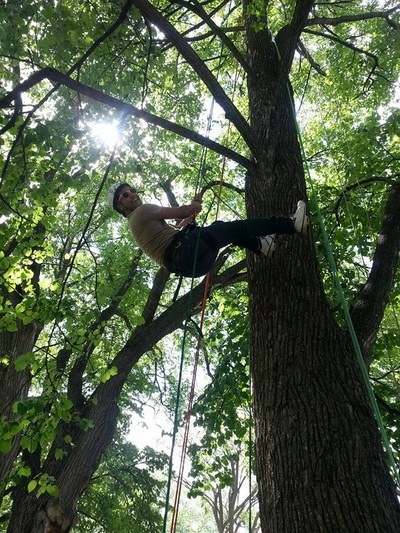 ​basics of how to climb trees with rope and saddle. 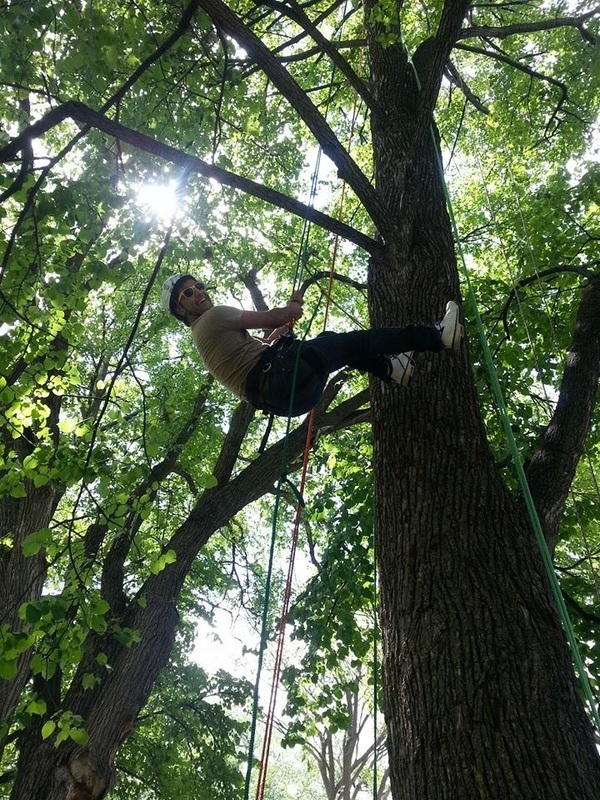 This 2 day basic tree climbing course will teach you the skills you need to safely climb large trees using technical tree climbing equipment. Classes will be limited in size to ensure lots of quality instruction and attention. 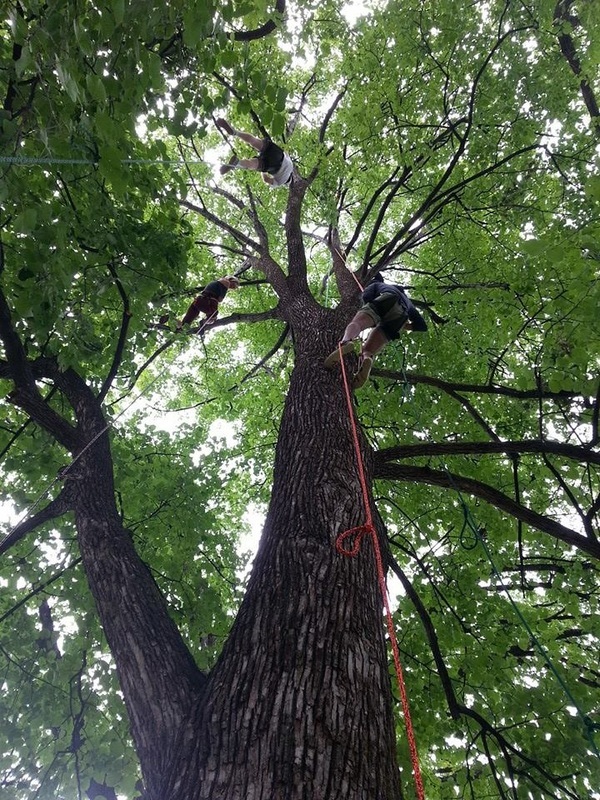 This course teaches the skills needed to climb large trees on your own using Doubled Rope Technique (DRT). along the scenic Red River. 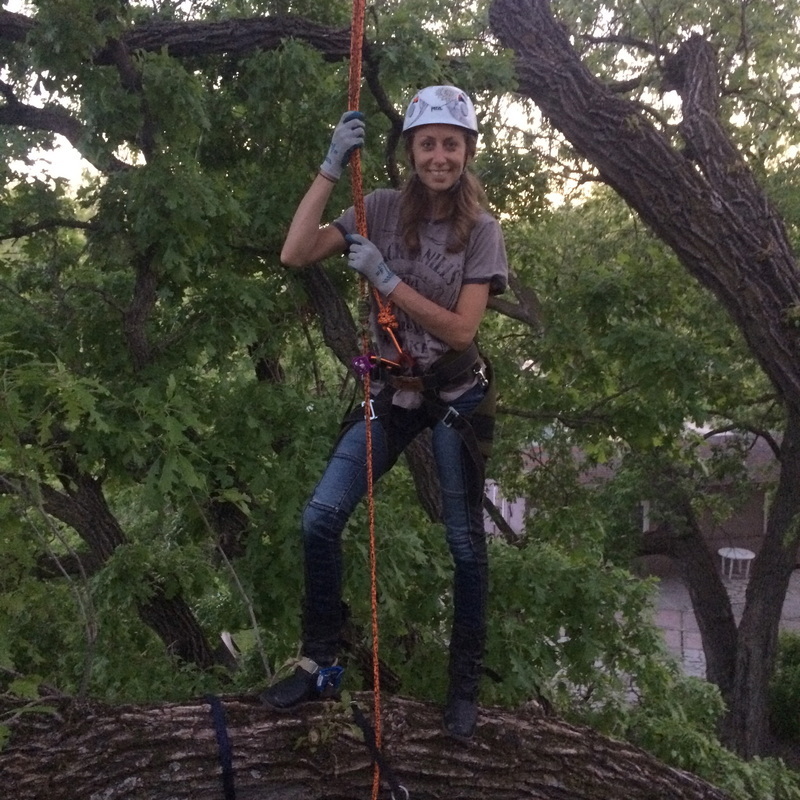 This climb is a nice introduction to Recreational Tree Climbing. this climb is for you! 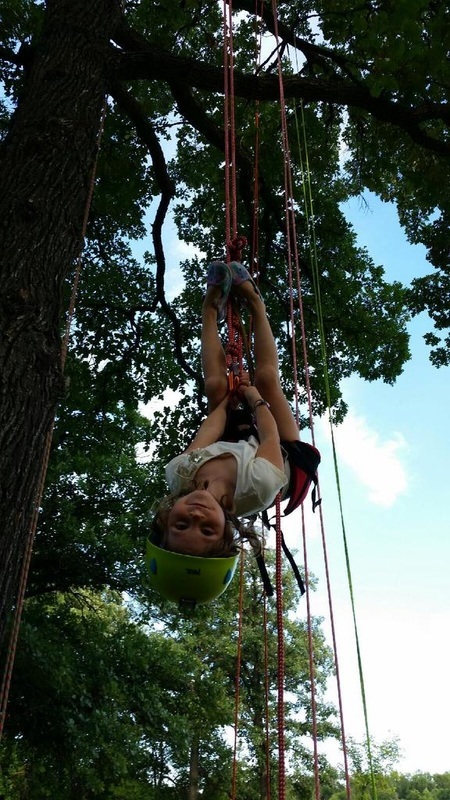 (We ask that our tree climbers are aged 7 and over for the Oak climb. PLEASE NOTE: We can climb up to 6 people simultaneously. 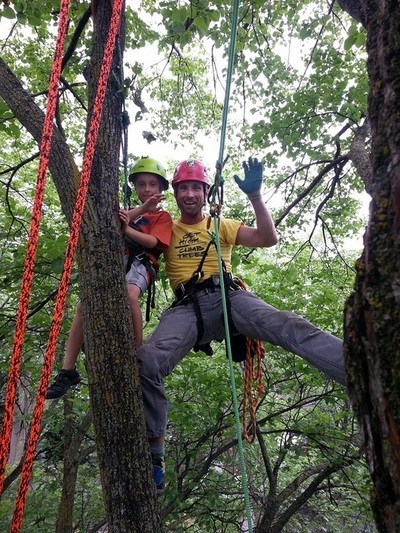 Experience the thrill and adventure of our guided climbs to the tops of Manitoba's largest trees. Our Cottonwood climbs may take you a little off the beaten path and offer a view that is second to none. Catering to the adventurer, these climbs require a bit more resilience and physical ability than our other climbs. Connect with yourself while connecting with nature. These unique guided climbs bring you into the treetops to experience "tree time". Whether already an avid meditator or just beginning these climbs are meant to assist you in opening your heart and your mind to the splendor of life. 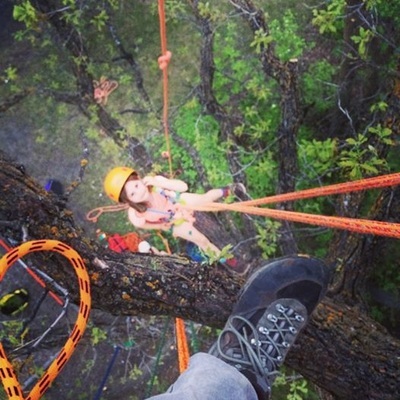 Currently no tree time climbs are scheduled. Check back for updates as we frequently plan these unique climbs throughout the season. 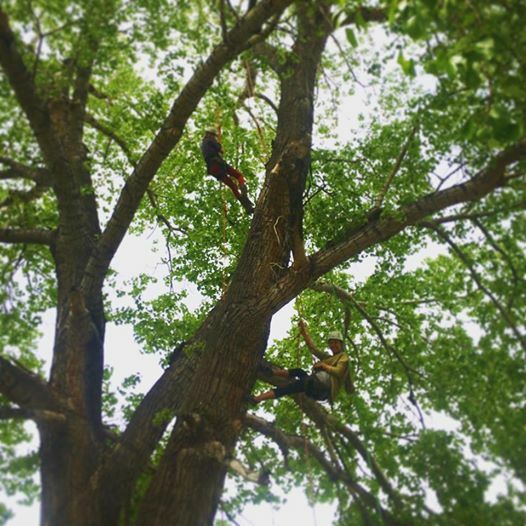 SEE YOU IN THE TREES!! !